On these blogs I am explaining about how to start android development with java and Kotlin. On this blog I added the fixes and issues we got during android development. Keytool is a Certificate which is used to sign the Application. This is used to identify the author of the application also establishing relationship between application. When the user want to publish the app in to Google Pay the User have to Sign the application with a Keytool. In this Blog I am going to Explain How to Create a Keytool in MAC. Then It will Ask for Password and some other details. 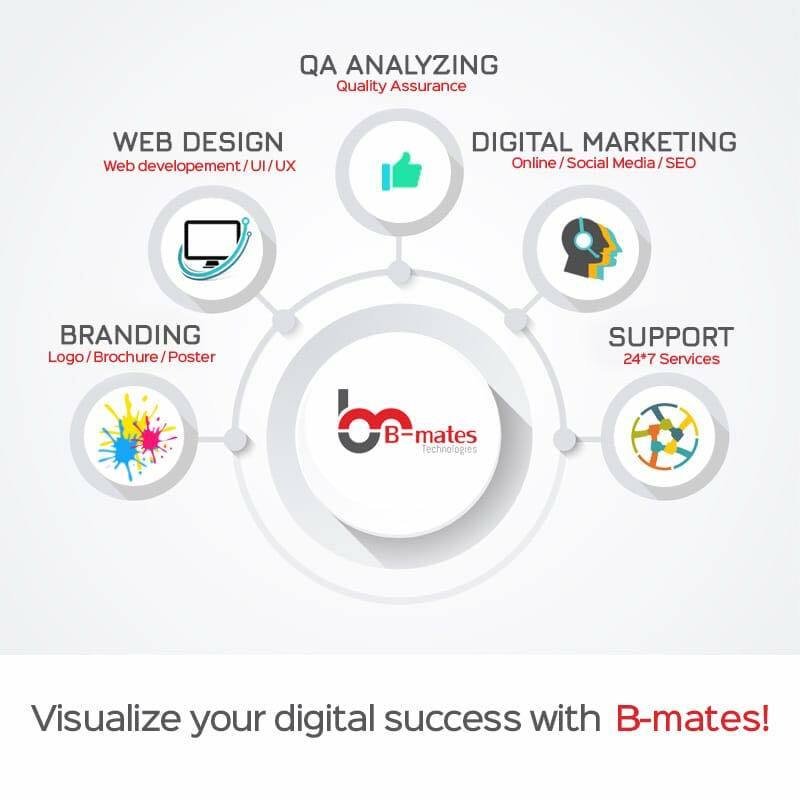 B-Mates Technologies. Simple theme. Theme images by luoman. Powered by Blogger.